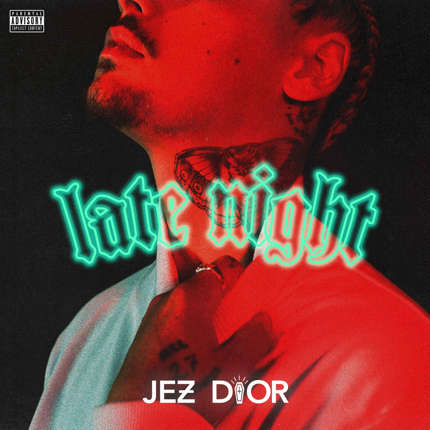 Today, rising Epic Records artist Jez Dior shares his newest track, “Late Night.” The song is taken from his upcoming EP Vices By Midnight, which is set for release in Fall 2017. The laid-back earworm of a track, which interpolates Ghost Town DJ’s seminal “My Boo,” is currently available across all platforms and can be streamed below. Blurring genres and breaking molds, Jez Dior’s music hones in on a blend of hip-hop, pop and rock sensibilities, mixed with his signature smooth, languid flow. Growing up in a musical family, with punk rock guitar icon Steve Dior as his dad, Dior’s inspirations can be found throughout the DNA of his music. Influenced by the likes of Eminem and Kanye West to Nirvana and The Doors, Dior’s songs have received acclaim and attention from the likes of Complex, Nylon, Billboard, XXL, Hypebeast, Clash, TIME Magazine and more. Over the past few years, he independently released a slew of mixtapes and EPs, including Scarlett Sage, The Funereal and most recently, 2016’s Youthanasia. 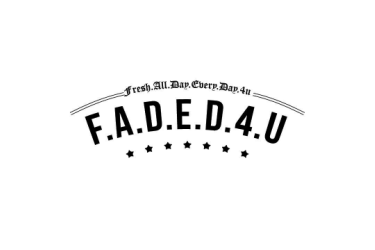 Across these projects, he has unleashed a string of underground hits, including fan-favorite “Old No.7” [feat. G-Eazy], which cracked 6 million Spotify streams as “Leather” and “Heroin” both surpassed the 2-million mark. Now, with his newest project, Dior is well on his way to being one of the most exciting new voices in music, one of 2017’s true ones to watch.